Membership benefits: Our monthly meetings are a great way to meet other local orchid growers, pick up tips on how to improve your culture, participate in exclusive member orchid sales, excursions, and more! 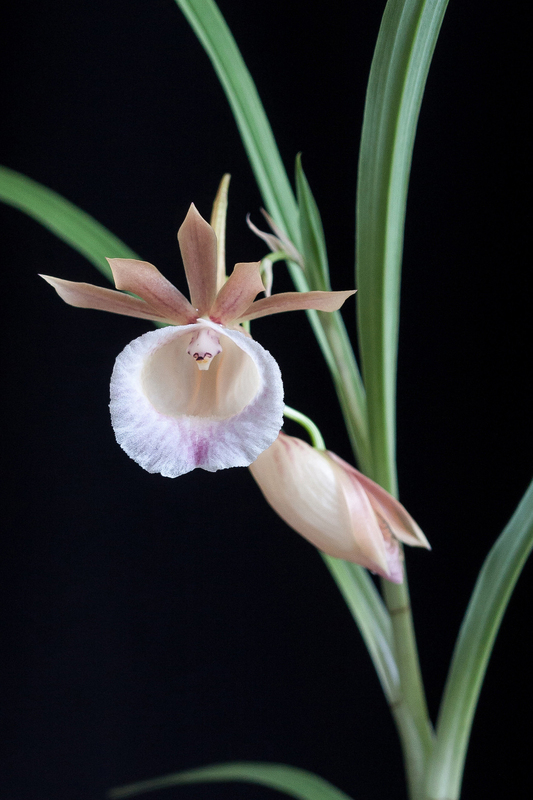 In addition, joining the SOS grants you access to our extensive library of orchid literature as well as our membership store, where you can restock on potting supplies. How to join: Yearly memberships are $25 per individual, or $30 per family. Membership forms are available at each meeting, or can be printed and brought to any meeting. If you are bringing plants to auction, please have them labeled. You have the option between a 50:50 split of the earnings, or a 100% donation of proceeds to the society. Happy bidding!